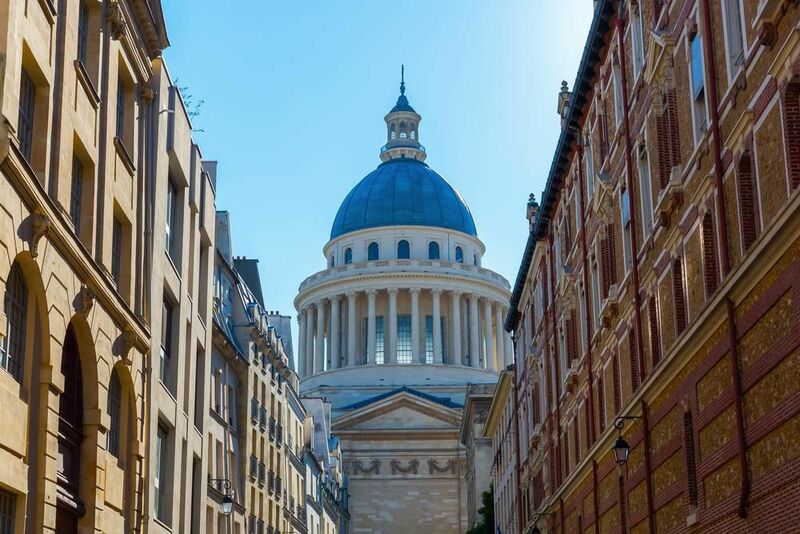 University Paris 2 Panthéon-Assas advocates diversity and cultivates a true synergy between research, instruction, and application. It offers a broad choice of courses both in initial and continuing education, coalescing study abroad and fieldwork. Considered as France's first law university, University Paris 2 Panthéon-Assas is dedicated to upholding the tradition from which it arose, preserving, yet ever-striving to raise its level of excellence in the following disciplines: Private Law and Criminal Science, Public Law, Political Science, Roman Law, History of Law, Economics, Management, Information and Communication Sciences. Our extensive partnerships not only with major French, European, and International agencies but also with major financial and industrial firms, ensure anchorage in the professional world and guarantee the veritable polyvalence for which we are known. Within University Paris 2 and as a part of it, the European College of Paris brings together a team of highly qualified Professors of Paris 2 specializing in European Law, renowned for its excellence in education and research, as well as its strong links with French, European and International institutions, the business world and the legal profession. The University is situated in the Latin Quarter, at the heart of the seats of power and culture that make Paris a unique place in which to study.